Kick office productivity into high gear with the Xerox® WorkCentre 4260. 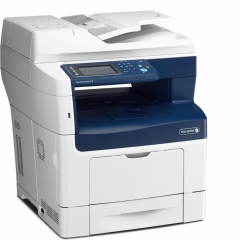 It combines world-class copy, print, color scan and fax capabilities with exceptional reliability and ease of use. 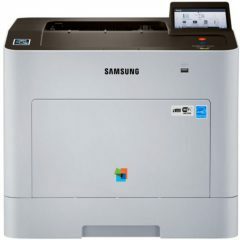 It’s ideal for the busy office that needs large departmental MFP capabilities in a letter-sized, value-priced device. Increase productivity in the office with the all new Xerox WorkCentre 4260 designed for busy workgroups who needs a value-priced multifunction printer with outstanding capabilities. 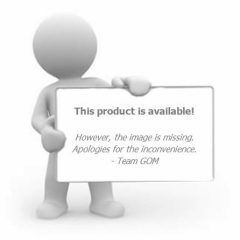 This printer provides you with ease when you use it for printing, copying, scanning, and faxing. The Xerox WorkCentre 4260 delivers exceptional results and helps you manage costs without sacrificing incredible performance. 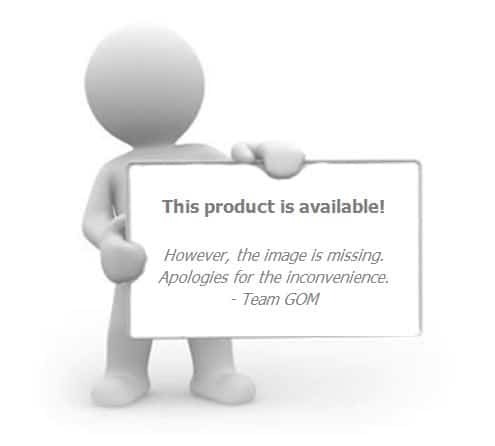 It has configuration tools that allow you to copy, print, scan, fax, and e-mail. It also has the ability to staple and collate papers up to 3,100 sheets. 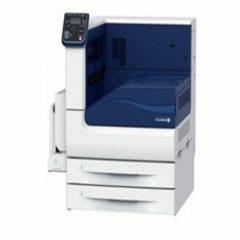 Additionally, the Xerox WorkCentre 4260 can print and copy files at a 55-ppm speed and lets you keep up with the demands of the office and stay on top of deadlines. Plus, it has the ability to scan coloured files via e-mail and lets your working place stay green with its Xerox Green World Alliance program that allows you to recycle toner cartridges. Lastly, it has a Smart Card Technology that supports Homeland Security Presidential Directive 12 that enables you to protect your documents from unauthorised users. With the Xerox WorkCentre 4260, you are able to easily print files from the Network with the use of a Microsoft Windows, Linux, and Apple Macintosh device. Its touch screen display makes walk-up printing fast and easy with the help screen and instructions available. The Xerox WorkCentre 4260 notifies you by e-mail when a problem occurs to ensure that you get to manage the printer even if you are far. The Powerful Scanning Solution has a Scan to USB, Scan to e-mail, Copy to hard drive, and Network scanning functions for added convenience. 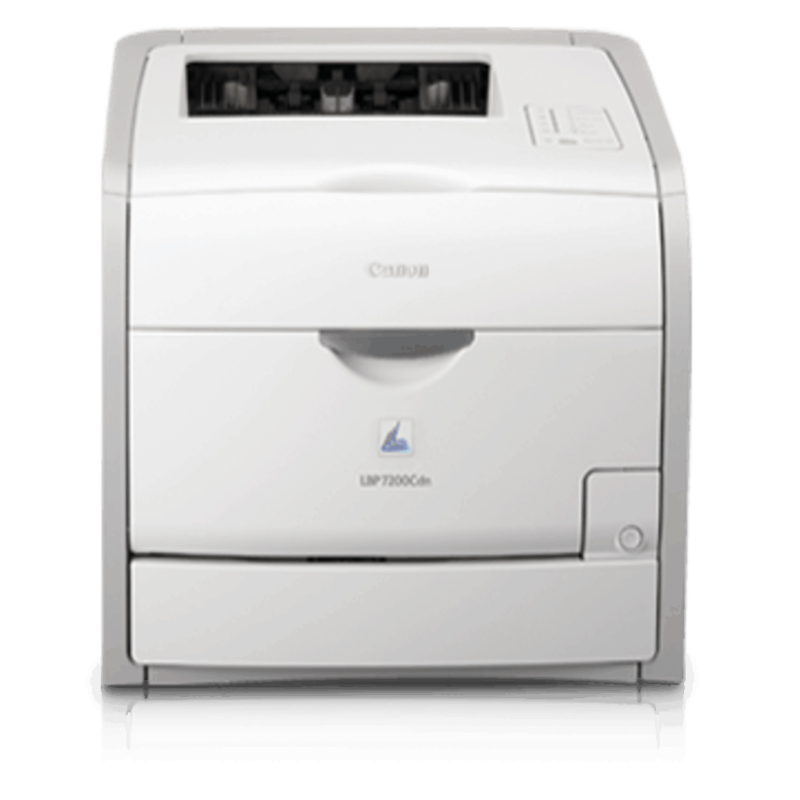 Plus it has a Duplex Automatic Document Feeder that automatically feeds paper on the printer and allows you to scan documents in legal size. Moreover, the Xerox WorkCentre 4260 has a 380GB internal hard drive that allows you to queue more tasks on the device.